faculty, meets throughout the year to coordinate a variety of extracurricular activities. The council arranges opportunities for fellowship, tutoring, and service to the university community. The Honors Program also facilitates conversations between its students and Baylor's faculty and visiting scholars, and encourages applications for international scholarships and study-abroad programs. Baylor University believes that its students are competitive with university students across the nation; therefore, we encourage Honors students to compete for prestigious national and international scholarships. This link will lead you to more information about the principal scholarships and awards. It is worth thinking now about pursuing such opportunities, as Baylor and Honors Program students have done successfully in the recent past. The process is challenging but educational, and the rewards can indeed be great. Honors students are encouraged to take full advantage of the many opportunities for intellectual engagement on the Baylor campus that are offered by various programs and organizations each year. 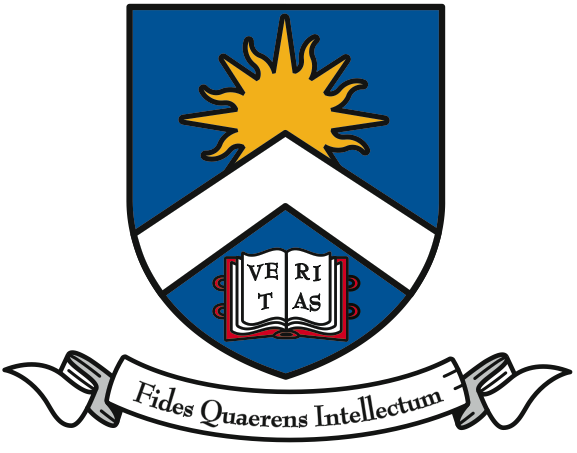 In addition to activities announced on the University-wide Events Calendar, the Honors College sponsors a number of academic, cultural, and social events for students and staff. 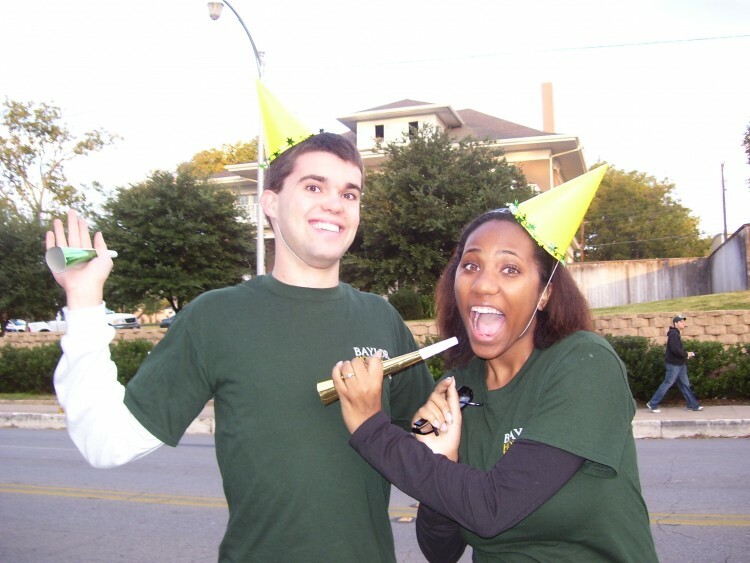 The Pulse began publishing the work of Baylor undergraduates in the spring of 2002. The new journal is edited by undergraduate students under the supervision of Dr. Susan Colón, Assistant Professor in the Honors Program, and in consultation with Dean Thomas Hibbs of the Honors College. Upper-division Honors students regularly present part of their thesis work, not only during Honors Week festivities, but also at on- and off-campus academic conferences, often including events hosted by Baylor's Graduate School. Students formally admitted into the Honors Program become eligible to apply for residence in the Honors Residential College. The HRC is designed expressly for students in at least one of the four Honors College programs, and it includes on-site classrooms and faculty offices, and coordinates special lectures and numerous social activities for such students. We encourage incoming Honors Program students to consider this exciting opportunity. Please see an overview of the HRC application process to learn more about this housing venture. And note that, on one hand, Honors Program students are not required to live in the HRC; but that, on the other, Honors Program students who do want to live there are not guaranteed a space. Openings are limited and demand is high; and thus a separate, special application form, as you can see via the link above, is required.